• For another tribute, please click on this link to hear Senator Tim Kaine’s message. 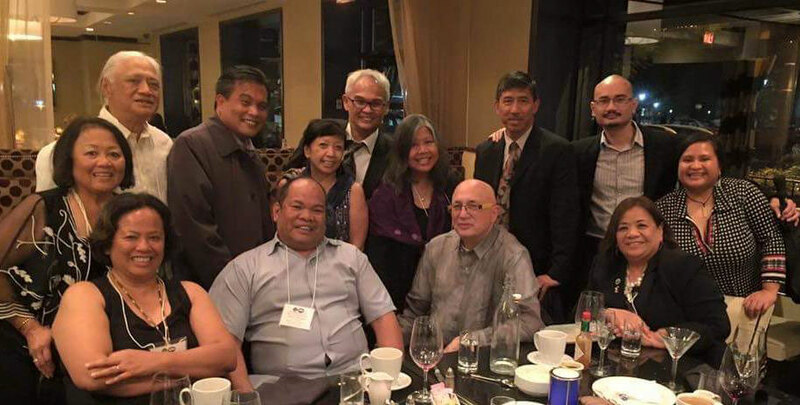 The Filipino American National Historical Society (FANHS) mourns the passing of a long-time FANHS member, José “Joe” Montano, Jr. He passed away in his Falls Church, Virginia, home on the weekend of July 25, 2016, at the age of 47. 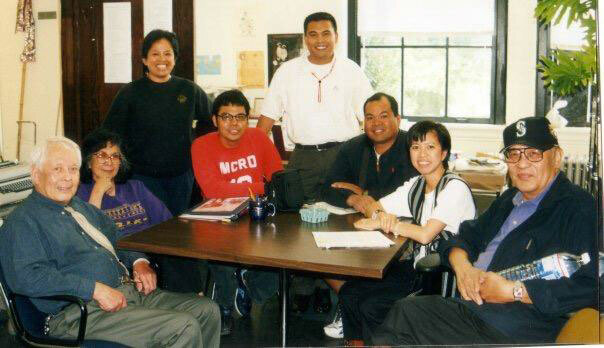 In the attached tribute, Dr. Joan May T. Cordova, FANHS President Emerita, remembers how Joe attended a Filipino American youth symposium sponsored by the FANHS Hampton Roads Chapter in 1993 and he often credited that experience as one that sparked his interest in learning and sharing Filipino American history. 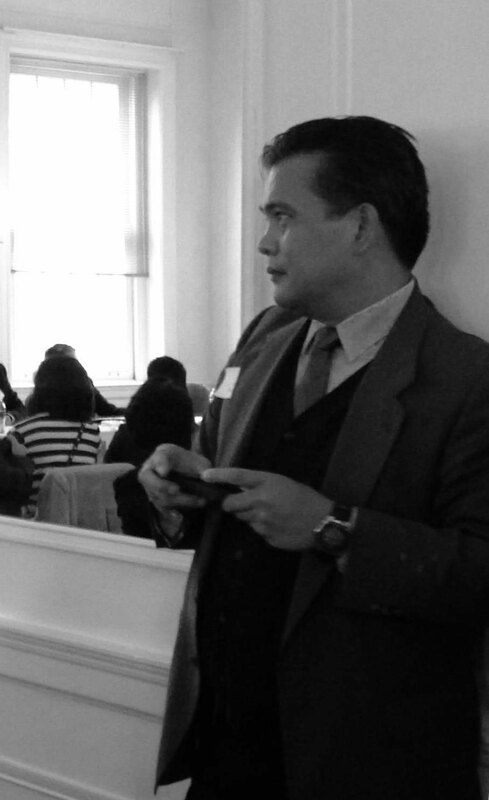 Joe Montano was one of the earliest advocates for October to be declared Filipino American History Month by the U.S. Congress. 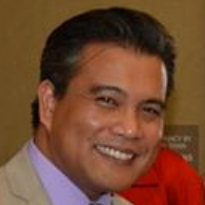 He also contributed to two books published by the FANHS-Hampton Roads Chapter: In Our Aunties’ Words: The Filipino American Spirit of Hampton Roads (an intergenerational, pictorial oral history of Filipino American women in his hometown of Norfolk and neighboring Virginia Beach, VA, 2004) and its sequel, In Our Uncles’ Words: We Fought For Freedom (an intergenerational oral history of Filipino American men of the Hampton Roads area who served in the United States Navy, 2007). 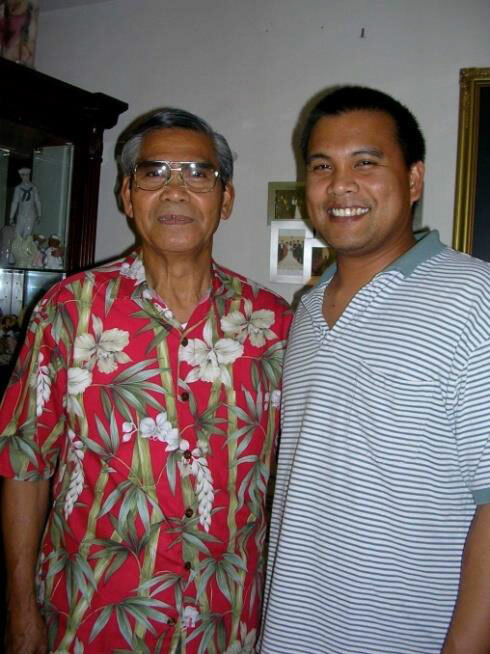 The In Our Uncles’ Words book includes an interview of Joe’s father, José Montano, Sr., who served as a naval steward in the White House for President Lyndon B. Johnson. 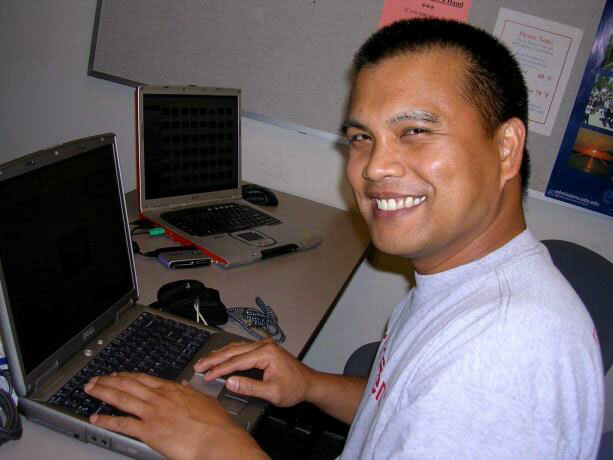 Memorial Services for José “Joe” Montano, Jr.
Thursday, August 4, 2016, 5:00 p.m. to 9:00 p.m. and Friday, August 5, 2016, 5:00 p.m. to 9:00 p.m: Visitation at Hollomon-Brown Funeral Home, Tidewater Drive Chapel, 8464 Tidewater Drive, Norfolk, VA 23518. Saturday, August 6, 2016, 12:00 p.m. Funeral mass at St. Pius X, located on 7800 Halprin Dr., Norfolk, VA 23518. Joe’s final resting place will be at St. Mary’s Cemetery on 3000 Church Street, Norfolk, Virginia. 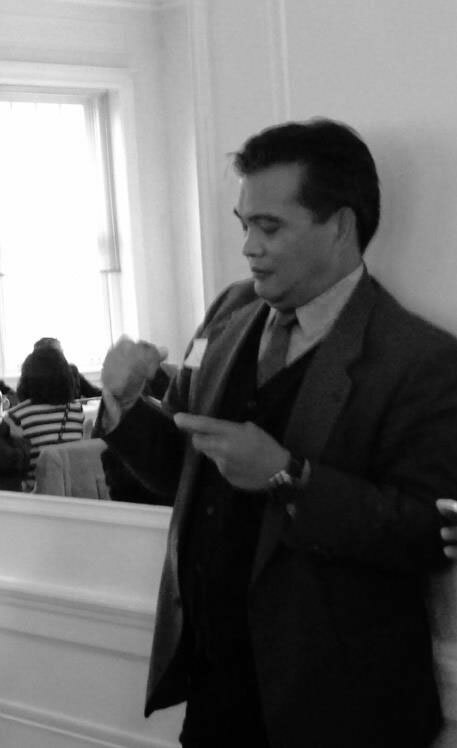 Mentoring at FIND: More than a decade after graduating from GW, Joe and Marlan Maralit continued to mentor students gathered at FIND’s national conference at the College of William & Mary. 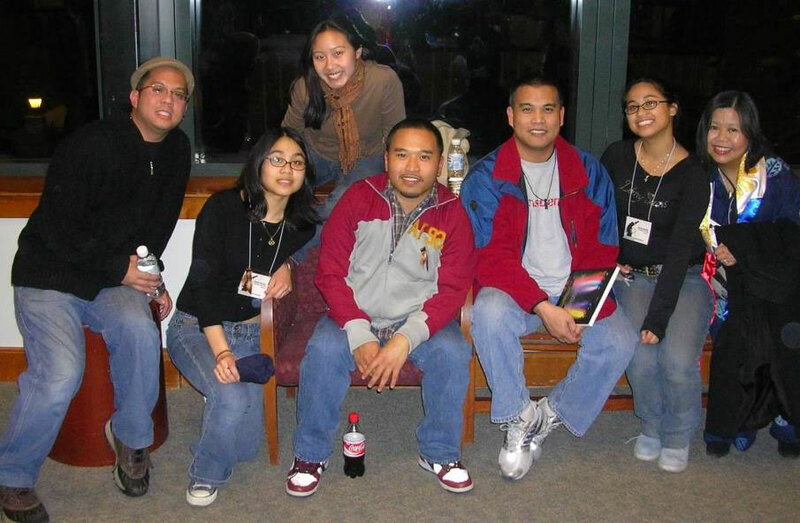 Photo: FANHS New England, 2005. 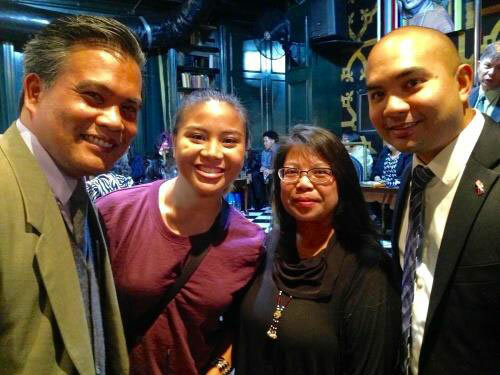 Joe Greets GW Alumni Bettina Tamesis (Class of 2016) and his old friends Jojo Maralit and RJ Dionko. 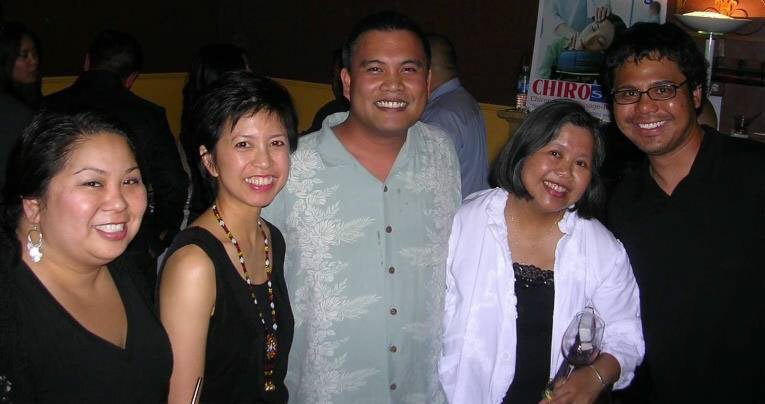 All spent years active in GW’s Philippine Cultural Society. 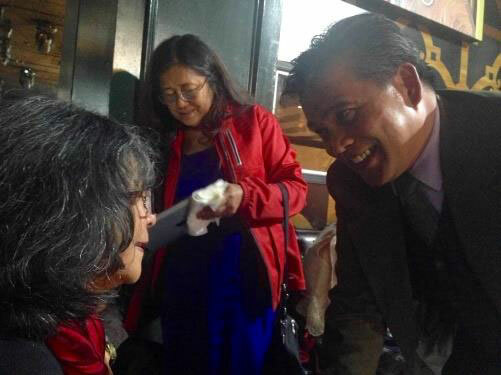 Bettina says: “My friends spoke with Joe at PCS’s 30th Annual Gala and gained a lot of wisdom.” Photo: @ForCommunities for FANHS, 2015.